Making ethical medical decisions can be tough. We're here to help. It's a myth that pro-lifers are only concerned about embryos and fetuses. Increasingly, the elderly, frail and handicapped are finding themselves declared "unwanted" or "burdens," just like the preborn. Our vulnerable brothers and sisters at the end of life need our love and protection just as much they did at the beginning of life. A unique range of threats to life - living wills, physician-assisted suicide, removal of food and fluids to cause death, and vital organ donation after "brain death" - are confronting us in subtle but dangerous ways. Please educate yourself and your loved ones before the "right to die" mentality needlessly claims more lives around you. To download your copy of the Pro-Life Wisconsin Protective Power of Attorney for Health Care free legal document, click here. Julie Grimstad, executive director of Life is Worth Living, Inc., has developed a set of End of Life Decisions series of brochures to help educate end of life issues. "You have arguments by defenders that make these documents seem innocent, but the pressure is always in favor of removal of treatment." Most commonly asked questions are answered. 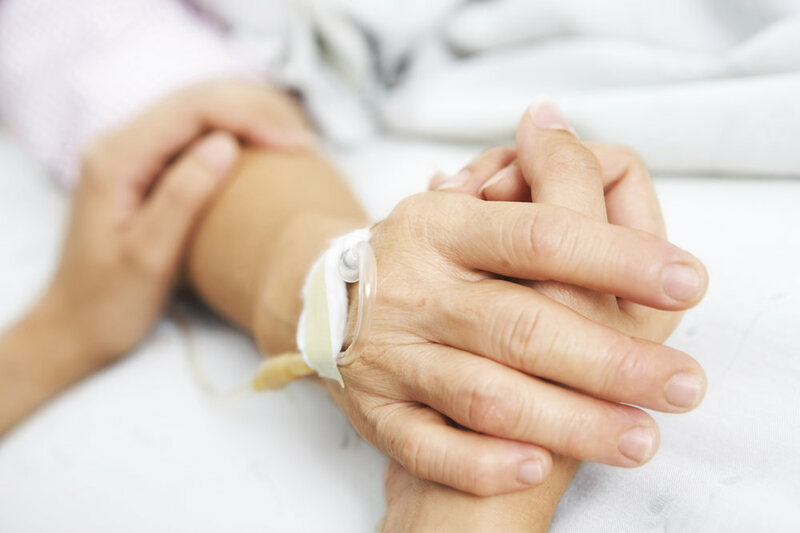 Pro-Life Wisconsin has been steadfast in opposing euthanasia, whether masquerading as "death with dignity" or the so-called "right to die."